Hi friends game lovers, this time an admin would love a game that has been very popular and certainly has been very very famous already you guys and when in with the merger of the cartoon character named legendary Pokemon with a real existing kehidupa surroundings around us that makes us get dri place we dwell and go here to get there-monter pokemon monsters that must be searched using existingGPS on your phone to megetahui layout of the existence of the pokemon you are looking originally this phenomenal game, yet can be enjoyed by fans all over the world, because it only exists in certain countries which already officially launch it does Pokemon Go so that it can be easily obtained. 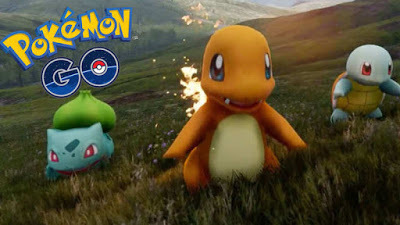 Despite that however is already a lot of fans vying games search for files of this game to be able to install it in various sites although terkea risk exposed to malware but an awful lot of communities all over the world who've installed the application for it is not wonder if the current Pokemon Go has worldwide with fans and popularity. 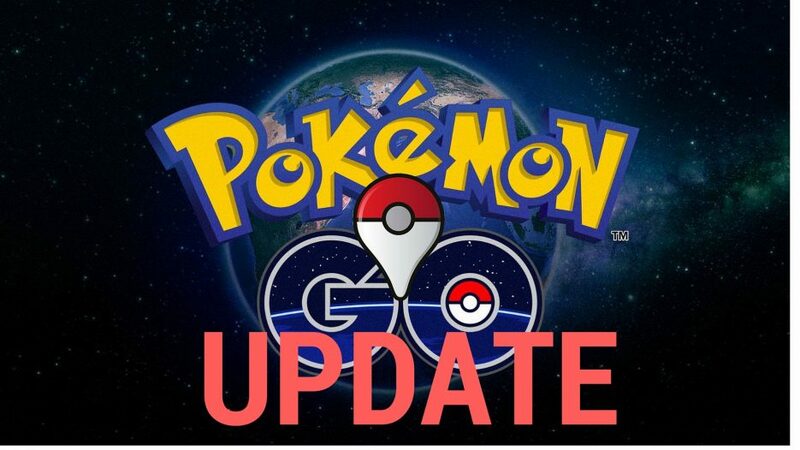 On July 30, 2016 yesterday has been corrected bug-bug pokemon and removes traces of its newest version of pokemon, then on the previous date i.e. 20 July and 12 July 2016 already provide this game in Japan on the Appstore and Play Store, in addition to a new version of Pokemon Go supported for android android version 4.4 with Nougat or rest was no exception on android (N). 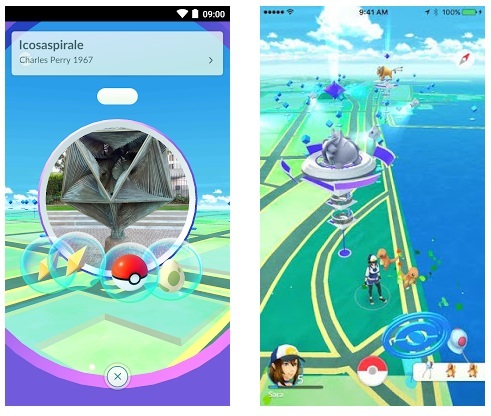 This time which would be admin share is the newest version of Pokemon Go on IE version 0.35.0 is also an awful lot of enhancements and improvements so that Pokemon Go remains a trending games at the moment and not lose pengggemarnya, and will add to the pleasure of play felt by fans of the game on this one. In updateya Pokemon this time Go provide addition features updated on August 23, 2016 yesterday about the details please refer below. Assessment of Pokemon that have been implemented. In this feature players can belajr about the attack and defense capabilities along with the pokemon that can be done from the leader of their team's respective pokemon untuka can specify anywhere which can potentially unreliable in a battle. Fixed a Bug that Kept the defeated Pokemon with 1HP. 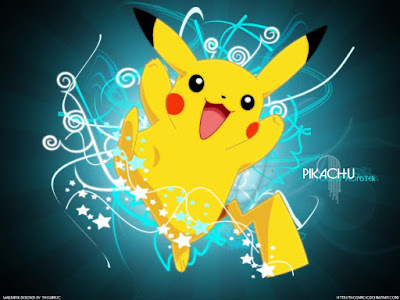 In this new version of Pokemon fans finally Go can be found and obtained very easily in some countries and at the end of August, yesterday may Pokemon Go have you can find almost all over the world there are new with the camera you can via the android devices and use the GPS to be able to detect the presence of pokemon that you will catch. Now this players no longer need to log in while logged out to repeatedly. Added account login process on the stability of the player's Pokémon. The settlement of the conflict security issues pokemon. Fixed on the scope of your google account.